Preparando el post de hoy he encontrado esta maravilla en YouTube. Nunca hubiera pensado que a nadie se le hubiera ocurrido versionear en directo un tema de la onda Psicodélica-Hindú de George Harrison/The Beatles. La verdad es que la cover es impresionante, y en directo no desentona en absoluto. Para que comprobéis que The Gripweeds son una banda absolutamente solvente y todo-terreno. A pesar de lo que sugiere el título del álbum, The Gripweeds no se han subido al carro de mutar su música conforme su carrera ha ido avanzando. Para este quinto álbum de los norteamericanos, han decidido no tocar nada de lo que funciona. Porque The Gripweeds son una de las mejores bandas de Power-Pop que hayamos conocido (y ésto se hace extensible a Teenage Fanclub o The Posies). Su fórmula, consistente en mezclar sonido y conceptos de los sesenta, la visceralidad de los setenta, Power-Pop, con pequeñas dosis de Psicodelia y con Pop más tradicional les funciona a las mil maravillas. O al menos, para quien escribe así es. Los de New Jersey vuelven a la fórmula, aunque para matizar os diría que en este disco se decantan algo más por el lado del Power-Pop que por la Psicodelia. Que nadie espere los viajes de sus primeros tiempos, en este disco nos encontraremos más con una onda más Who, The Nazz (de quienes versionean Hello it´s me) o The Posies que con los ramalazos psicodélicos Byrdsianos. Nos da igual. 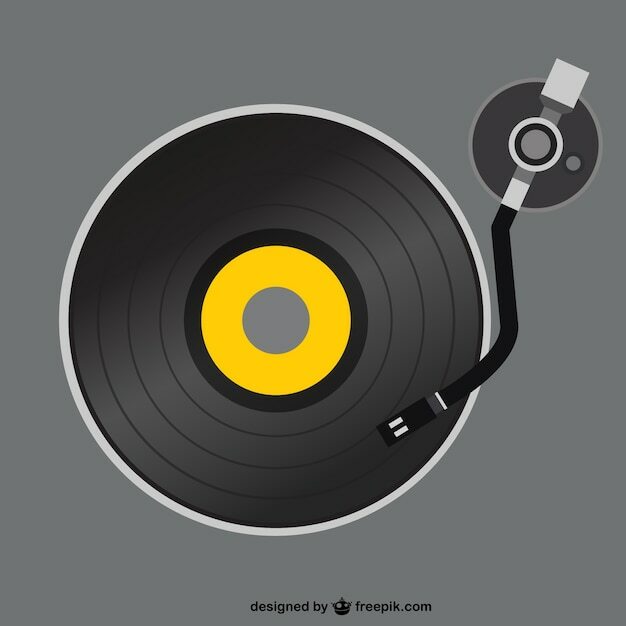 El disco es igual de contundente y sonoramente rico. Las composiciones del álbum corren a cargo en su mayoría del dúo de hermanos Kurt y Rick Reil. Hay quien sugiere que para los tiempos que corren un disco doble es más bien un alojamiento de cierto relleno y prosopopeya, y en parte no les falta razón; hay temas que no llegan a la altura de lanzamientos anteriores (Be here now, Twister, Green room interlude, Mistress forest…) y podrían haberse quedado como bonus tracks. Pero en un disco en el que nos encontramos temazos en los que los watios se combinan con la distorsión, la energía y las harmonías vocales: Don´t you believe it, Speed of life, Close to the sun, You´re not walking away, Thing of beauty, Strange change machine, Tha law o la mejor del álbum: Truth (is hard to say); así es difícil ponerle cualquier tipo de peros. Si además lo hacemos acompañar de temas de ascendencia Psicho-Pop como Sun shower, Sun Ra Ga (pt.1), What can I do o Love in transition, el resultado es de notable. “Double albums have always been tricky. For every Quadrophenia or Mellon Collie And The Infinite Sadness there are doppelgangers such as Metal Machine Music and Sandinista. 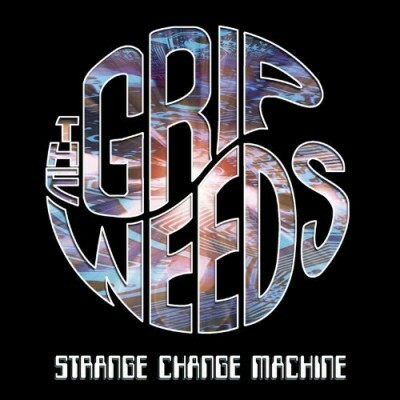 Thankfully, Strange Change Machine, the new Grip Weeds double CD/LP collection, falls into the category of the former. Written and recorded while the band were ensconced in reissue projects (2007’s reworking of their debut House Of Vibes Revisited, and the 2008 career-spanning Little Steven Van Zandt-sponsored compilation Infinite Soul: The Best Of The Grip Weeds) and outside studio production jobs (Singer/ Drummer Kurt Reil recorded three albums with the legendary Smithereens, along with another three solo projects by Smithereens lead singer Pat Dinizio, among his other studio work), Strange Change Machine is a 24-song tour de force that sees the band perfecting their classic sound while also diving into uncharted musical territory. While self-important musos have debated the validity of the double album for years, the format has allowed the Grip Weeds to deliver the boldest recording of their career. The Grip Weeds are a critically-acclaimed Psychedelic Rock /Power Pop quartet consisting of brothers Kurt and Rick Reil (on drums and guitar respectively), Kristin Pinell (guitar) and Michael Kelly (bass). Together, the Grip Weeds take elements like the harmonic purity and psychedelic spirit of ’60s rock and the visceral power of early ’70s classics into the modern era. Surrounded by their vintage equipment, this talented four-piece band records slices of perfect, radio-friendly guitar-pop – psychedelic enough to appeal to record junkies and Sixties-retro fans, but edgy enough to fit seamlessly into a modern rock set. Brothers Rick and Kurt Reil grew up playing music together in Central New Jersey and their strong musical and familial bond ultimately gave birth to The Grip Weeds. Both share singing and songwriting duties and their close-knit harmony vocals recall those of the Everly Brothers or The Byrds. A capable lead singer, Kurt’s explosive drumming resembles that of a young sober Keith Moon, while Rick alternates between crashing power chords and delicate 12-string riffs. Female lead guitarist Kristin Pinell proves that a woman can rock as intensely as anyone; her epic melodic leads draw inspiration from the likes of Jimmy Page, Eric Clapton, Brian May and George Harrison. Rounding out the foursome, Michael Kelly’s bass lines run from lyrical to thunderous. On Strange Change Machine, guitarists Kristin Pinell and Rick Reil turn in career-defining performances, while drummer Kurt Reil’s controlled chaos is the perfect foil for Michael Kelly’s aggressive yet melodic bass work. 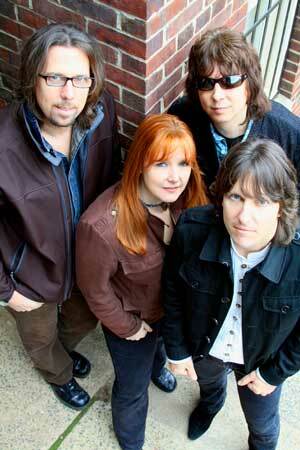 The other major weapon in the Grip Weeds utility belt is their vocal harmonies. Whether the band is belting out intergalactic rock (‘Speed Of Life’), a lilting west coast groove (‘Be Here Now’) or a folk ballad that fuses the Peter Green and Lindsey Buckingham eras of Fleetwood Mac (‘Mistress Forest’), the vocal harmonies add an emotional depth that few bands have ever been able to achieve. 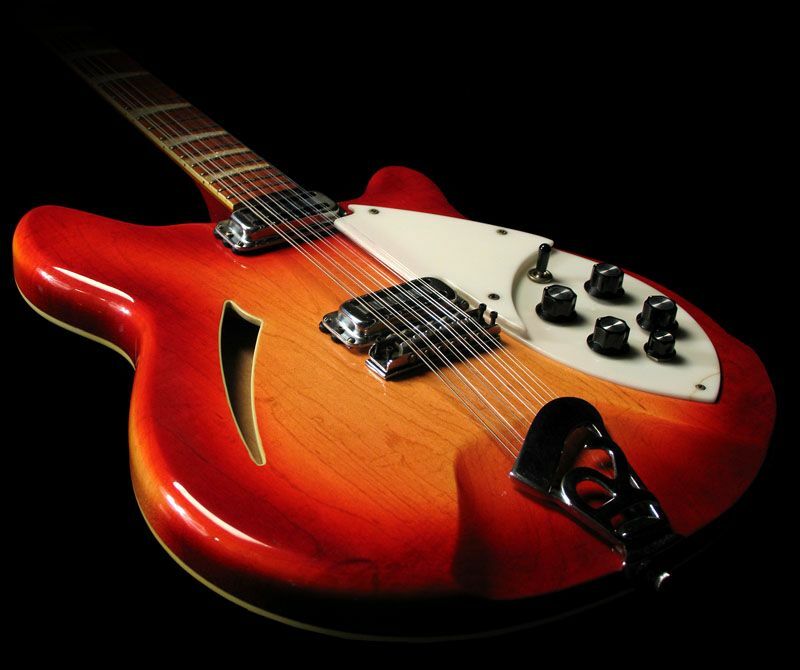 Lots of bands can rock, and lots of bands can harmonize – few can do both. The greatest revelations for long-time fans occur when the band takes a detour. Whether its the brutal garage rock of ‘Don’t You Believe It’, the Manchester beat tale of a bridge jumper ‘Mr. X’, or acoustic guitar/flute instrumental ‘Love In Transition’, the band deftly jumps from style to style without losing their identity or giving the listener whiplash. As if it wasn’t enough to perfect their trademark sound and dismantle it all on the same record, The Grip Weeds have also reinvented the Todd Rundgren classic ‘Hello It’s Me’. While the original is a much-loved 1970s classic, The Grip Weeds replace the song’s slicker elements with Nuggets-style grit.